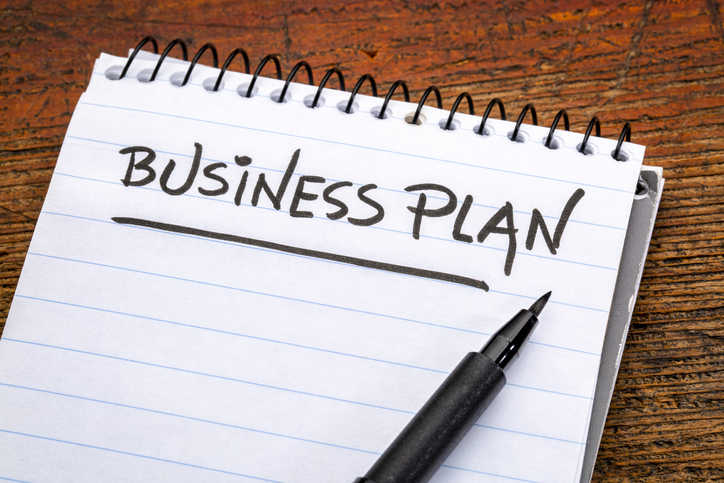 You have heard it time and time again … you need to have a business plan. Everyone agrees on that. However, if you asked 100 people what a business plan is, you would get 100 different answers. As a manager, that makes your task difficult. The easiest thing is to give them a spreadsheet which details their expected production and income for next year. Then you can just add these up and come out with the branch, regional and/or company goals. The problem with that is there will be very little chance that the exercise will be accurate. Why is that? For one, there will be changing conditions which cannot be predicted. Of course, you could solve these by asking for a range of production numbers—Worst Case, Medium Case and Best Case. Only that still will not work. Why? ►For one, what are the everyday actions which represent the vehicles that will get your Loan Officers to their goals? They need to drill down to the everyday activities which will bring them success, because every goal is reached one step at a time. Thus, what are the steps? Who will they call, how often, what relationships will they add or enhance and what value are they going to add to these relationships. If they have not defined the value they are going to deliver, then they will be missing a very important element. ►Secondly, what is there self-improvement plan? Everyone knows the basic elements a Loan Officer needs for success–attitude, hard work, investment, professionalism, communication skills and more. Are they strong and how can they marry the plan up to these strengths? Where are they weak and what is their plan for improving these weaknesses? If they don’t know where they are weak, then you have found their first weakness! ►Third, where are they going? If they meet their goals for the year, how is that going to help them in the long run? Often, we plan our goals, but we don’t plan for this achievement to take us closer to where we want to be. That leaves us on a treadmill. What am I taking about here? It could be one of many things–their health, stress levels, financial security, career or family goals. One of my favorite sayings is: If you don’t know where you are going, how will you know when you get there? ♦Their daily list should be aligned with their short-term goals. You must be sure to formulate your list daily, make revisions each day and don't carry things over for a prolonged period of time. ♦One step at a time to accomplish a lot. Do a little every day to inch forward. ♦Be strong enough to say no to those who are screaming for their time, yet represent diversions from the plan. ♦Eliminate time-wasters, such as social media surfing. ♦Learn to delegate tasks to leave time to accomplish the priorities. ♦Team up with a buddy or accountability partner. Work together so that both buddies stay on track. ♦Be sure to make it fun with rewards and celebrations when goals are accomplished. Make 2019 the year that you help your Loan Officers put together a plan that has more meaning than a bunch of numbers that are a stab in the dark. Go deeper and make the process something that will help them accomplish more. Not sure where to start? On Jan. 9–right after the New Year–I am going to be presenting Business Planning 2019. You can have the whole office on the line at once. Each participant will receive a Business Planning Form. And you can invite your Real Estate Agents as well, as they also need to plan. Afterwards, your Loan Officers can lead the agents in a planning exercise. That way they are moving from salesperson to mentor, which might be one of the goals of the plan. If you would like the registration information, just e-mail me at Dave@HershmanGroup.com. 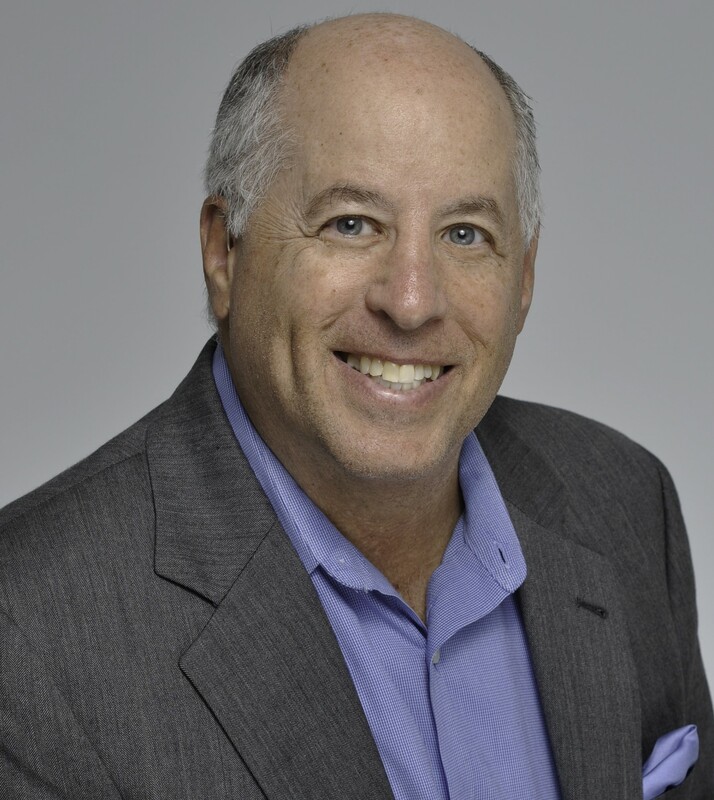 Dave Hershman is a top author in this industry with seven books published, as well as the founder of the OriginationPro Marketing System and the OriginationPro Mortgage School–the online choice for mortgage learning and marketing content. Dave’s site is OriginationPro.com and he can be reached by e-mail at Dave@HershmanGroup.com. New pre-licensing courses, test prep tools and CEU courses are available at https://DiehlEducation.com/opms/.